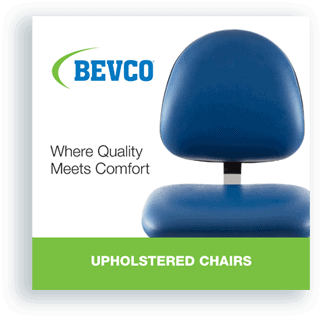 At BEVCO, it is important to provide our customers with the best information and make it easily accessible. 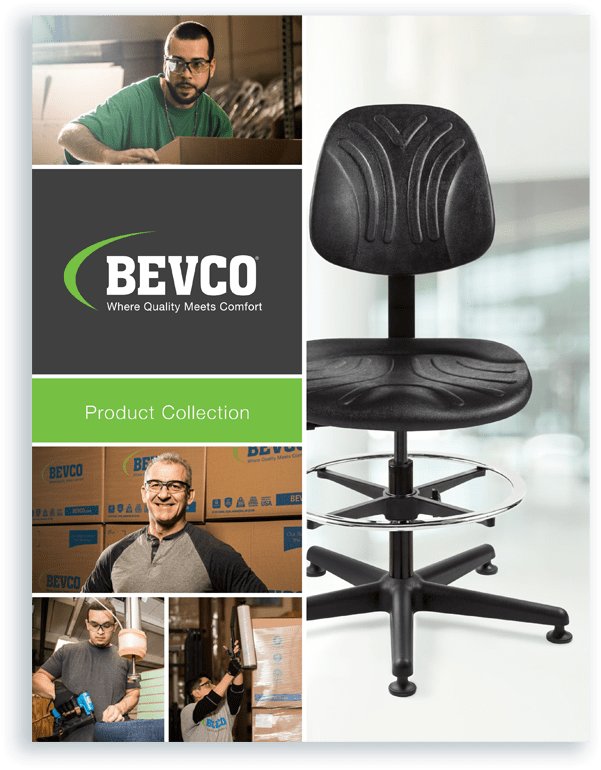 The BEVCO 2019 catalog and new product brochures are now available online as ebooks and PDF downloads. 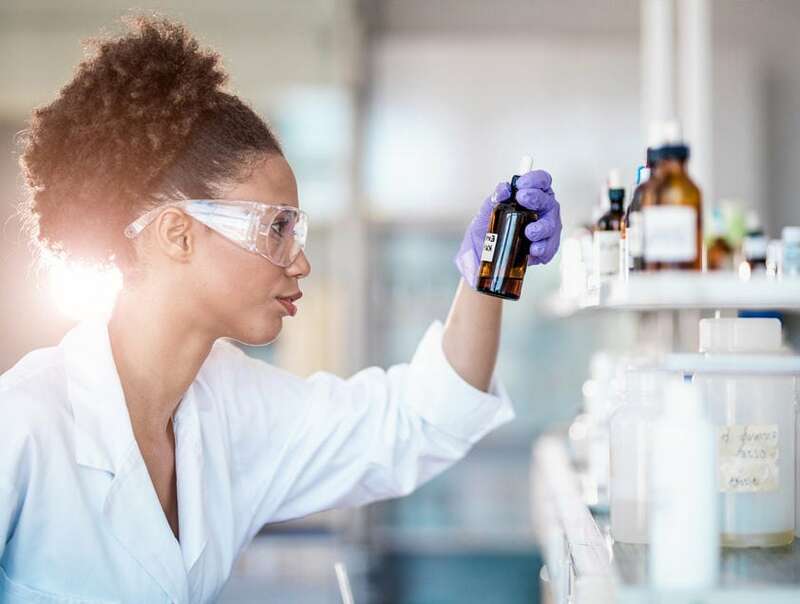 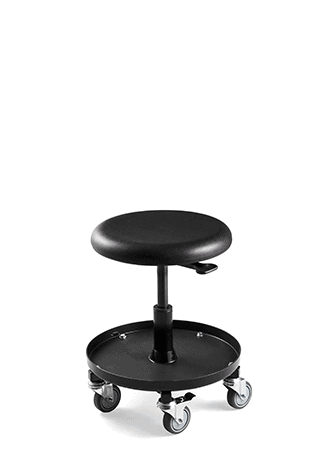 Explore easy-to-clean seating solutions including backless stools along with Cleanroom, ESD, and ESD/Cleanrooom chairs. 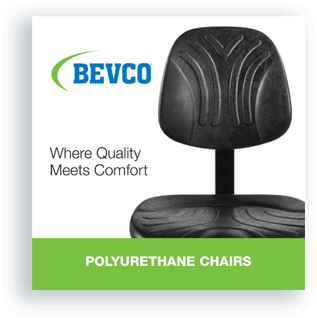 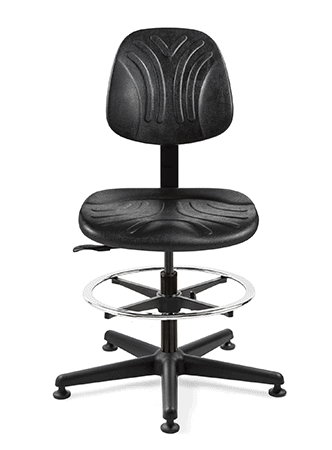 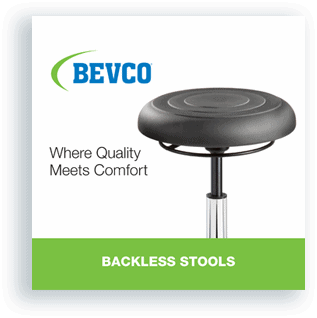 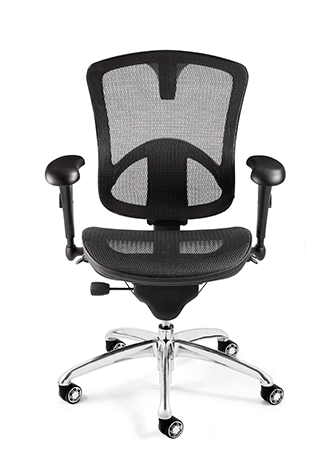 Browse a wide array of highly versatile office chairs and rugged polyurethane seating solutions. 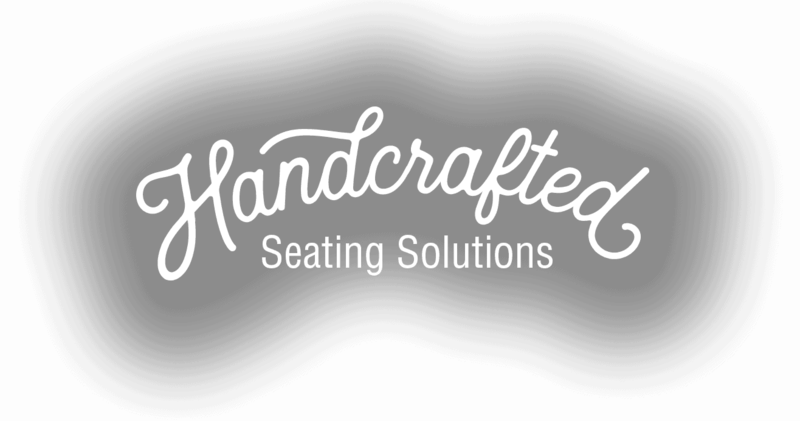 Our seating solutions comply with health-based criteria and have achieved GREENGUARD Gold Certification. 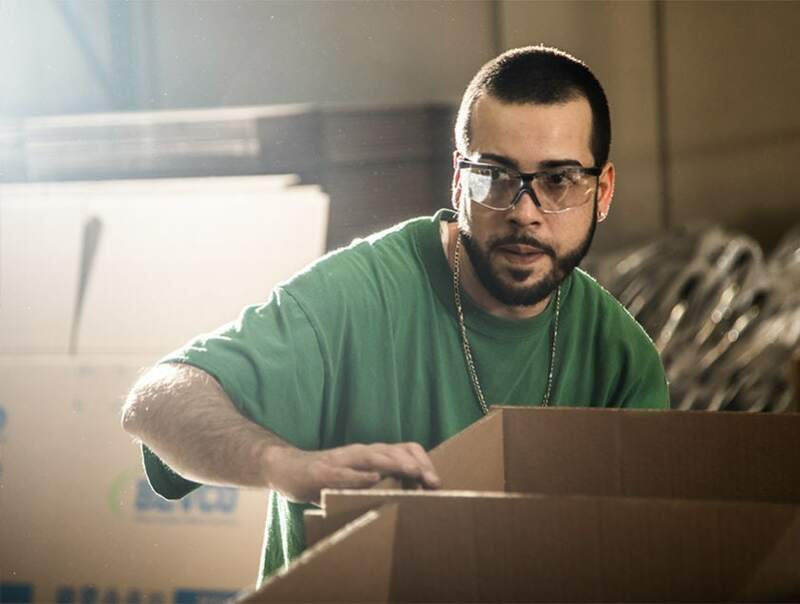 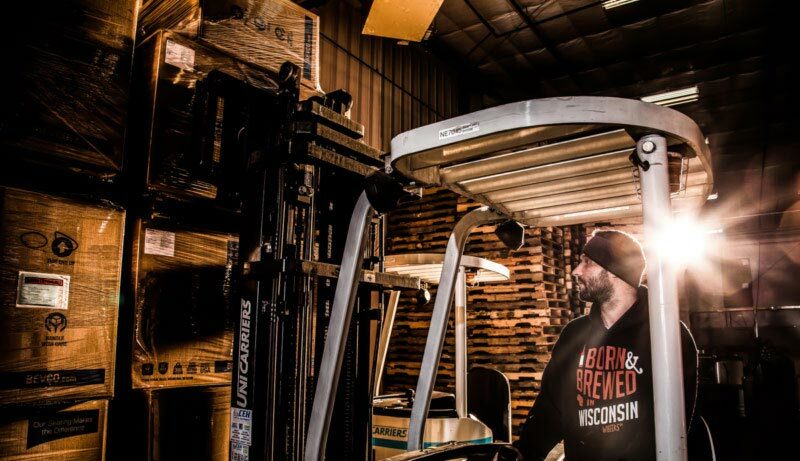 We take our products from design to fabrication in our Waukesha, Wisconsin facility.